breakawaydisplays has no other items for sale. 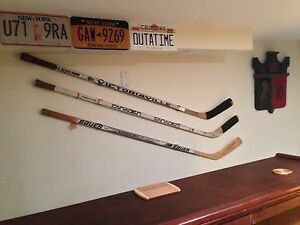 Arrived quickly and are perfect to display all my signed sticks in our "hockey hall." Works well and it is very economical. Highly recommend. Great holders. will buy no other!